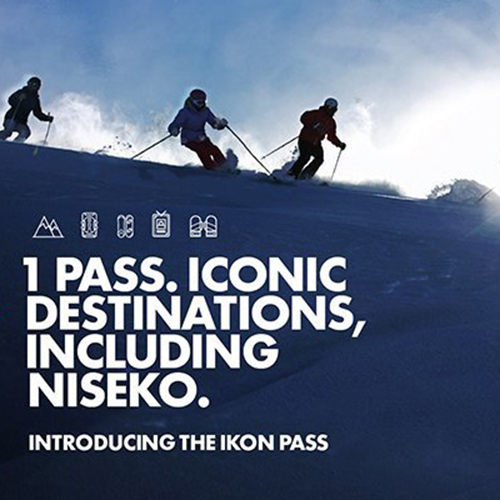 Ikon Pass, the new standard in season passes, connects the most iconic mountains across North America, Australia, and Japan! 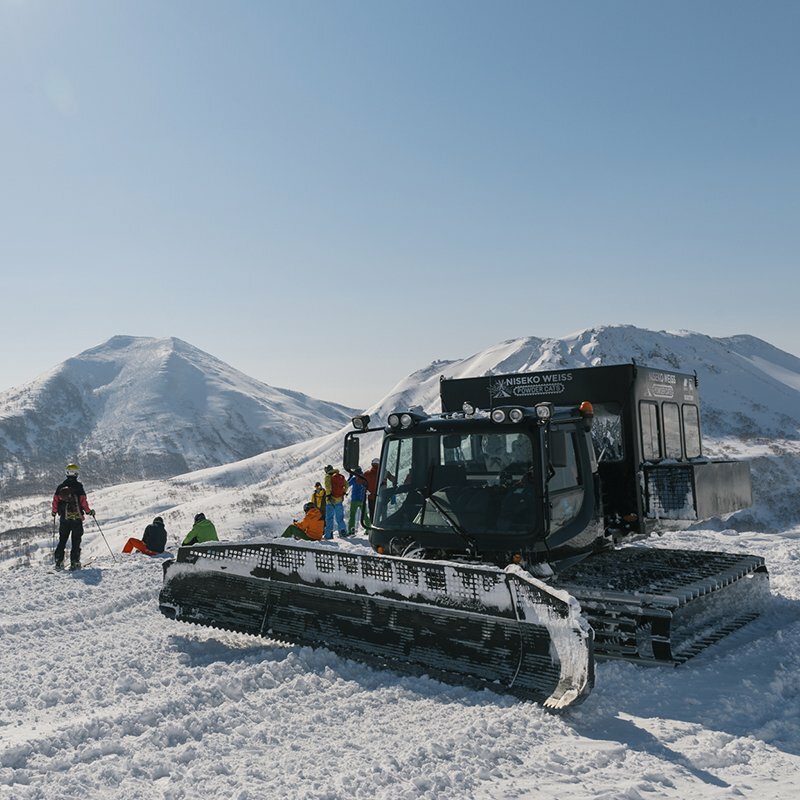 The Ikon Pass offers the opportunity to access unique terrain, join a like-minded community, and experience the most iconic mountains around the world. 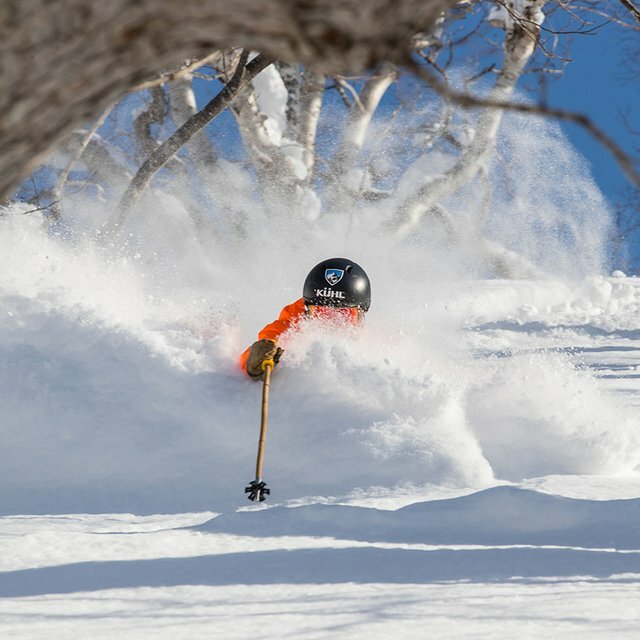 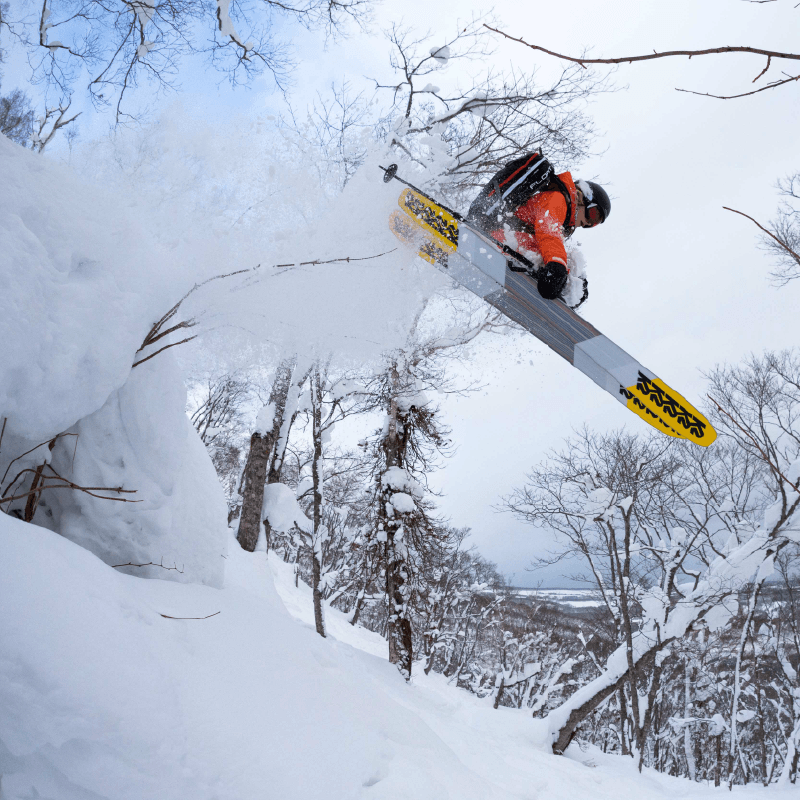 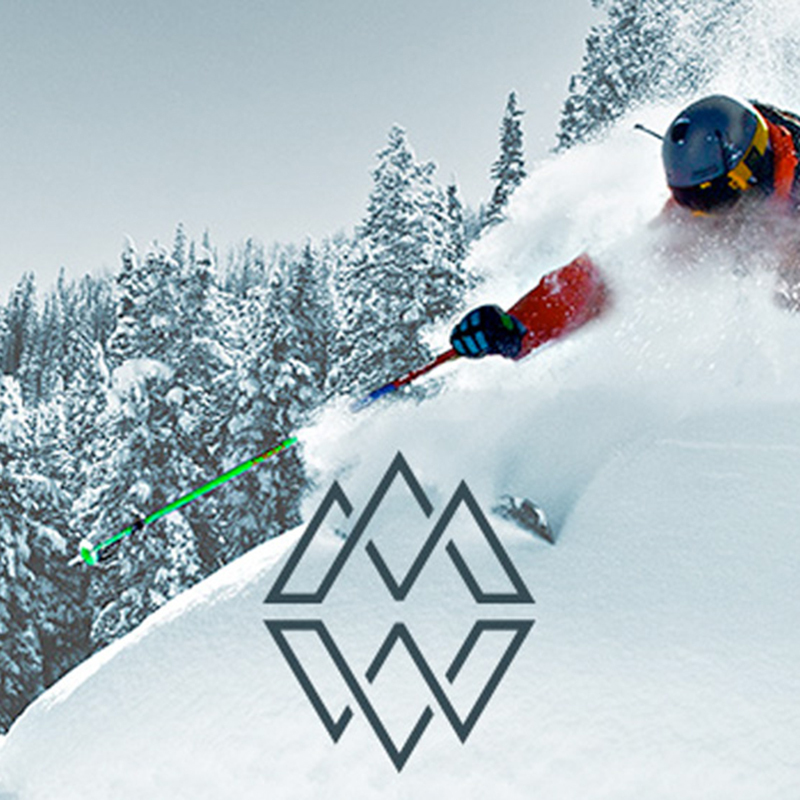 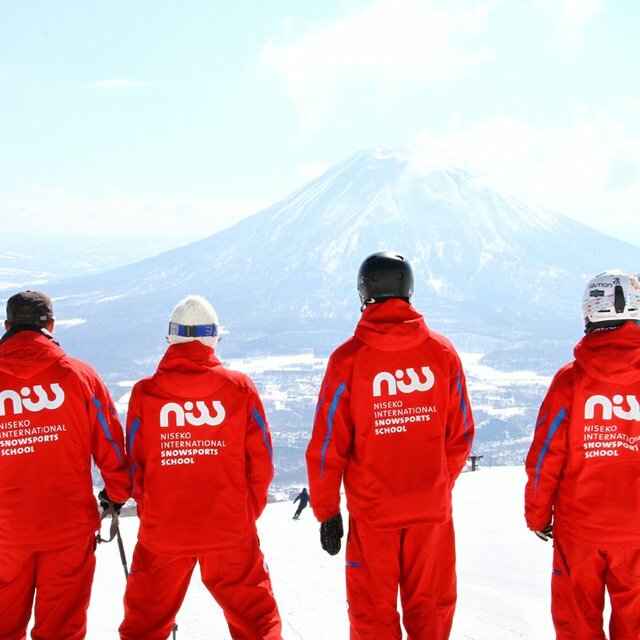 Niseko United is a full member of the Mountain Collective. 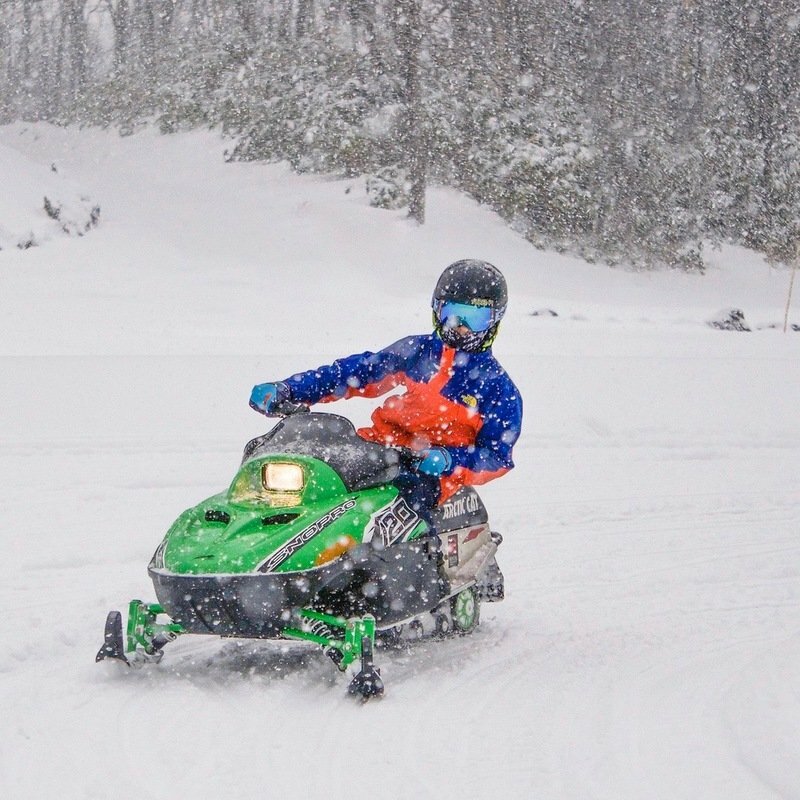 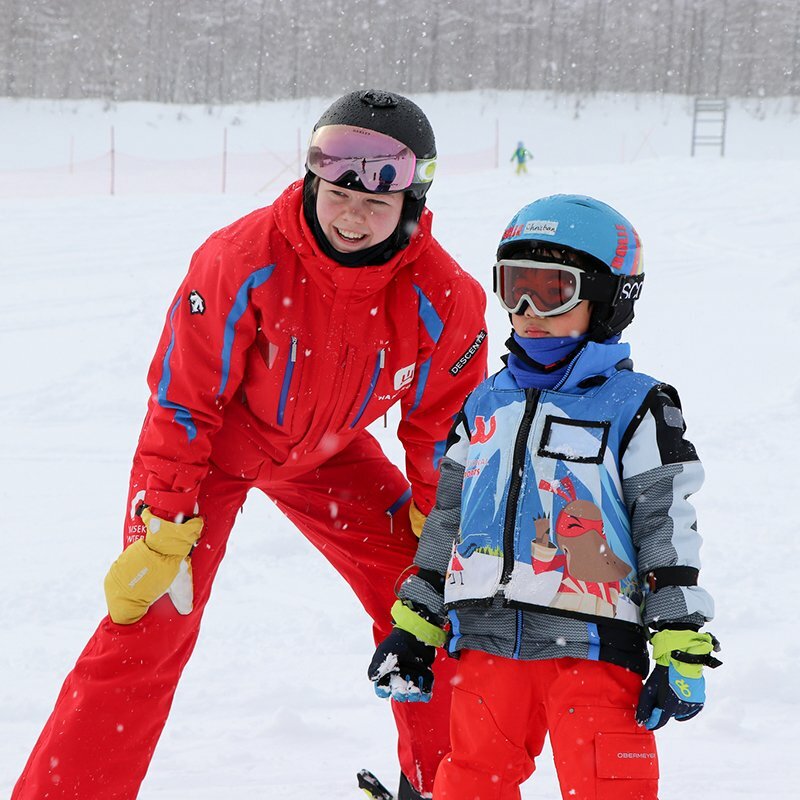 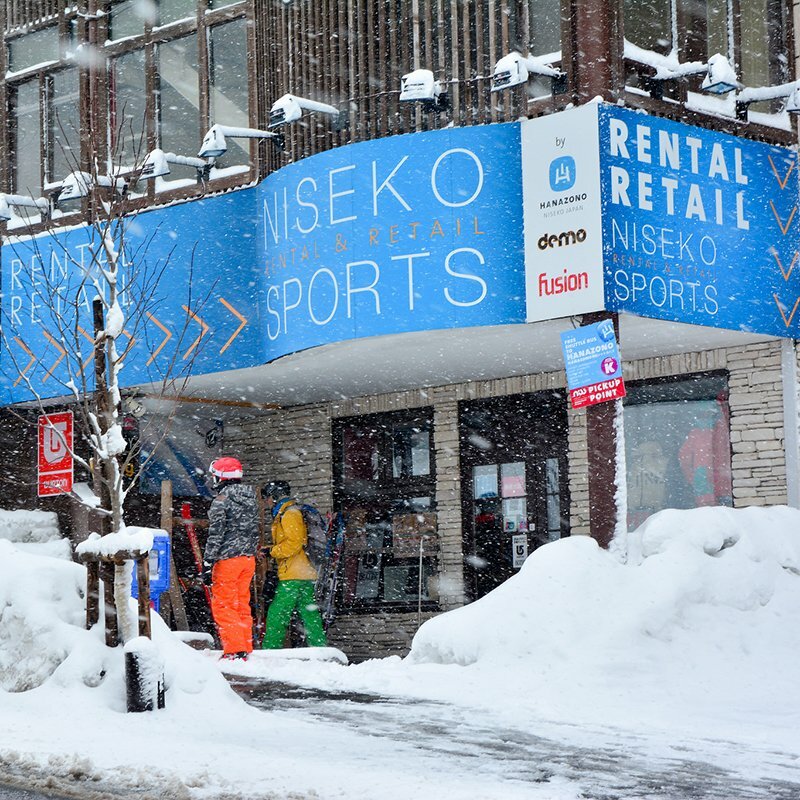 Read more about the partnership and the benefits for pass holders in Niseko!